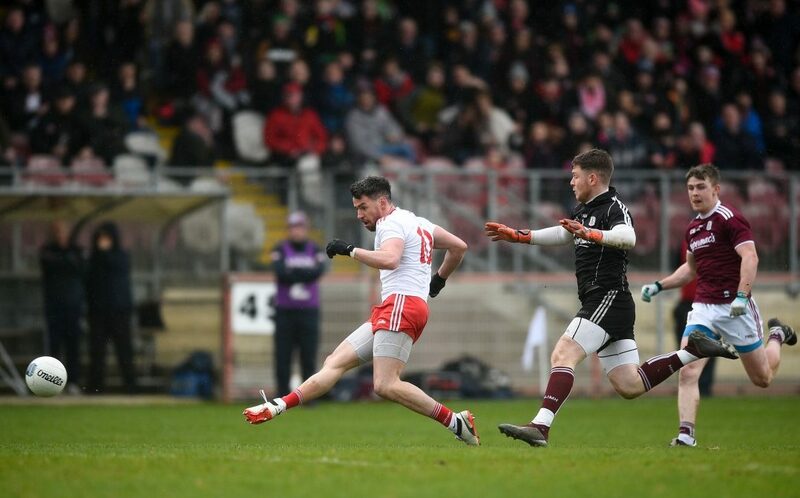 There was fourteen point swing as Tyrone came from seven down to beat Galway by the same margin. 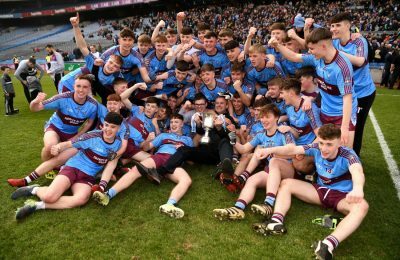 Mickey Harte’s men were simply sensational in the second stanza outscoring the Tribesmen 3-8 to 0-3 but results elsewhere meant that a league final spot narrowly escaped their reach. Galway had the benefit of a stiff breeze in the first half and took full advantage with Shane Walsh deadly from placed balls. 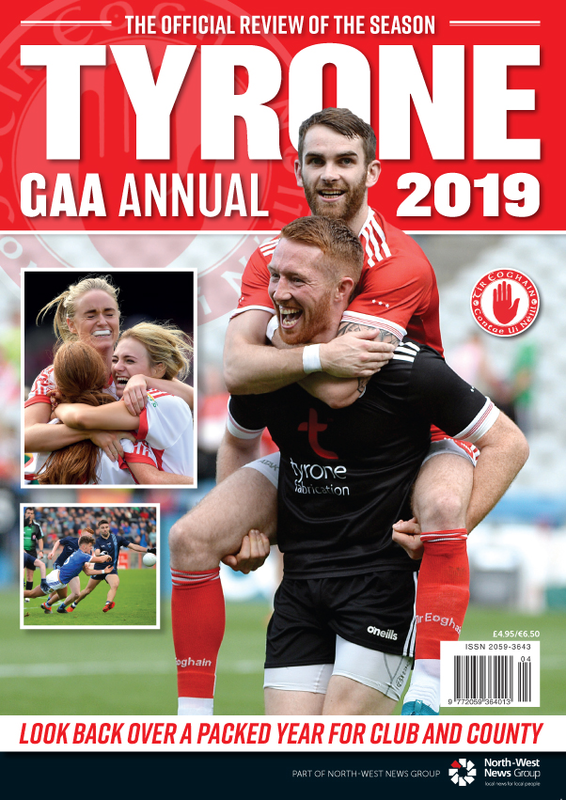 Mattie Donnelly and Cathal McShane kept the Tyrone scoreboard ticking over before Danny Cummins punched a high ball into the net to ensure his men led 1-11 to 0-7 at the interval. 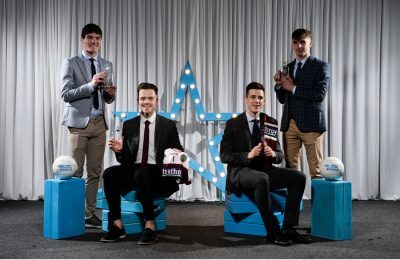 The Red Hands looked rejuvenated in the second half and kicked into gear thanks to fine scores from the trio of Harte, McShane and Mattie Donnelly. Midway through the half Peter Harte would dispatch a penalty into the bottom right corner of the net to leave two between the teams. Minutes later, Mattie Donnelly caught the Galway netminder in possession and dispatched a fine soccer style effort into the empty net from range, this put his team into a lead they would never relinquish. 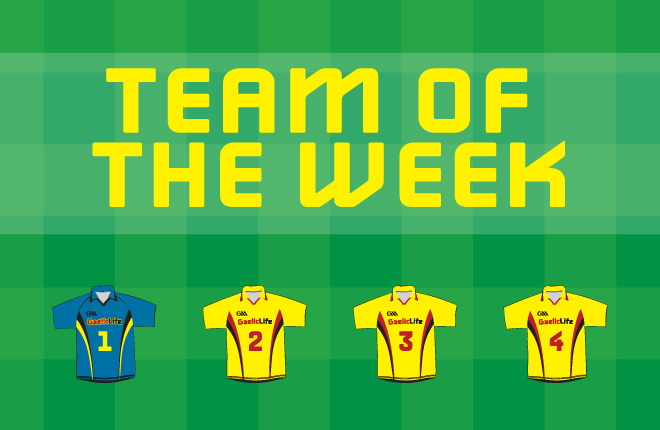 The Connacht side lost Eoghan Kerin to a black card before McShane and Michael Cassidy added fine efforts. In the dying embers of the game, Conall McCann put the icing firmly on the cake finish a third goal into the empty net, soccer style. 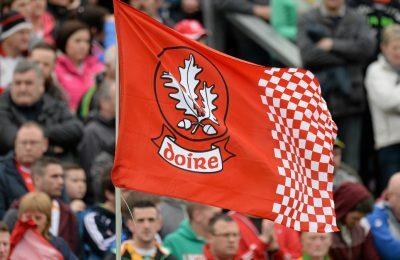 Attentions for last year’s All-Ireland Finalists now turn to the championship with the Ulster Preliminary Round at home to Derry on May 12th. 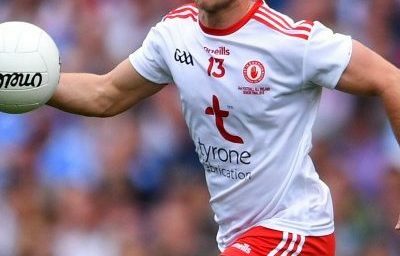 Tyrone: N Morgan; P Hampsey, R McNamee, HP McGeary; C Meyler, M Cassidy (0-02), B McDonnell; C Cavanagh, R Donnelly; P Harte (1-03, 1-0 pen, 0-2f), N Sludden, K McGeary (0-01); D McClure, C McShane (0-04, 2f, 1 mark), M Donnelly (1-04). 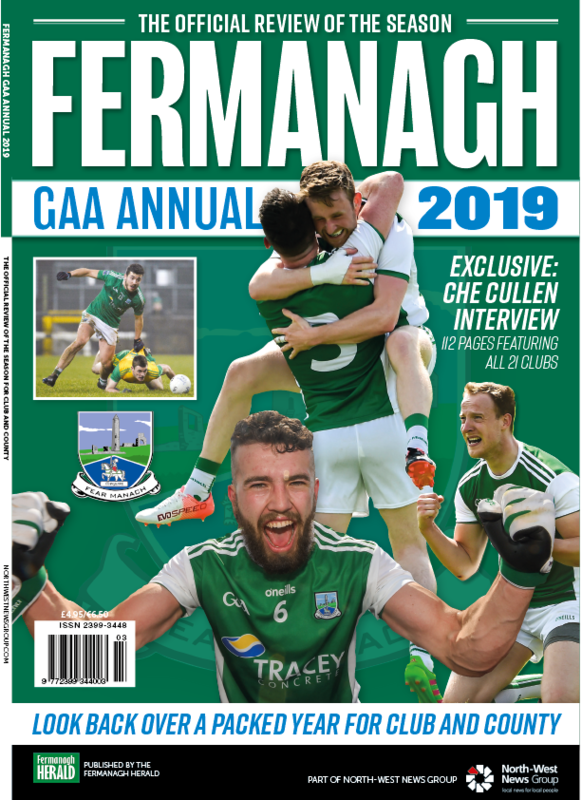 Galway: R Lavelle; E Kerin, SA O Ceallaigh, D Wynne; G O’Donnell, J Daly, G Bradshaw (0-01); T Flynn, C Duggan; F O Laoi, S Walsh (0-07, 4f), J Heaney (0-03); D Cummins (1-00), M Daly (0-02), A O Laoi (0-01, f).